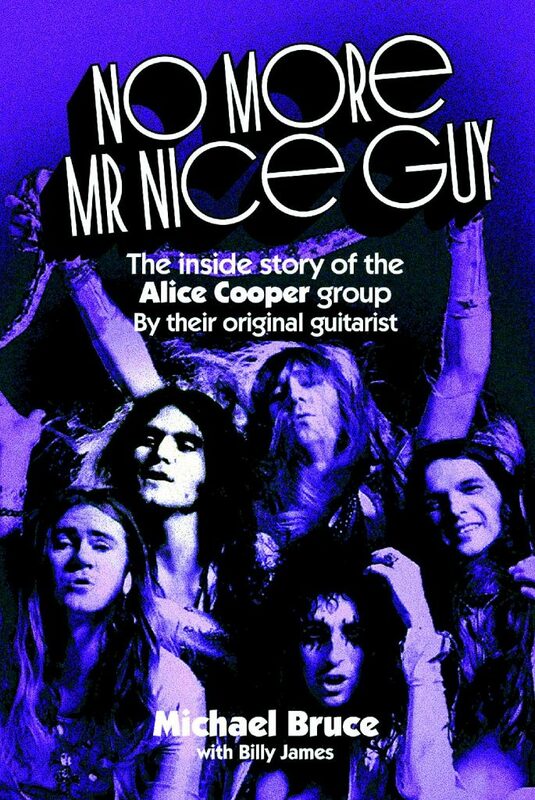 Alice Cooper Group Guitarist/Songwriter Michael Bruce’s “No More Mr. Nice Guy” Biography Revised! 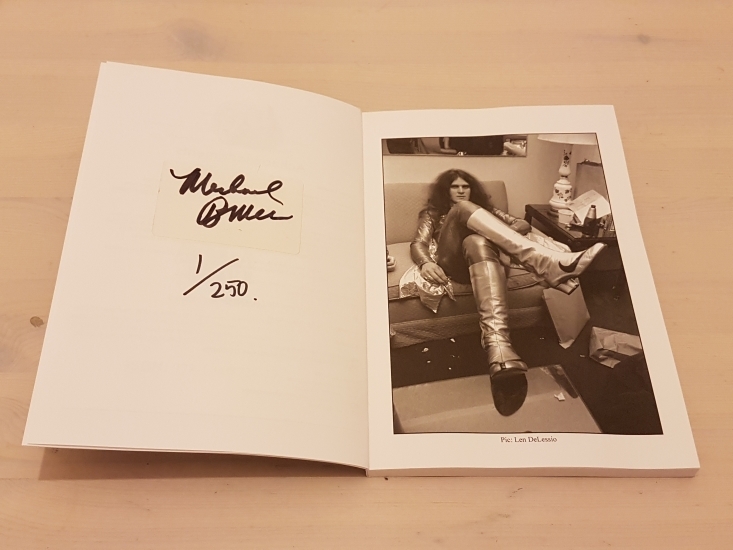 Limited edition book signed by Michael Bruce available! London – Much to the excitement of Alice Cooper group fans worldwide, Gonzo Multimedia will be releasing Michael Bruce’s critically acclaimed biography “No More Mr. Nice Guy” revised! Also available is a limited edition signed by Michael Bruce. Written by Alice Cooper group guitarist, keyboard player, and main songwriter Michael Bruce, “No More Mr. Nice Guy” is an anthology of the band that encapsulated the decadent spirit of the 1970s. Following the group on their journey from Arizona garage band to eventual rise to stardom, it reveals the truth behind the drinking and the rock ‘n’ roll. This “true life” story includes the hangings, the executions, the ghoulish makeup, the egos and of course, the rock ‘n’ roll. Revised and updated it includes previously unseen photographs and memorabilia.